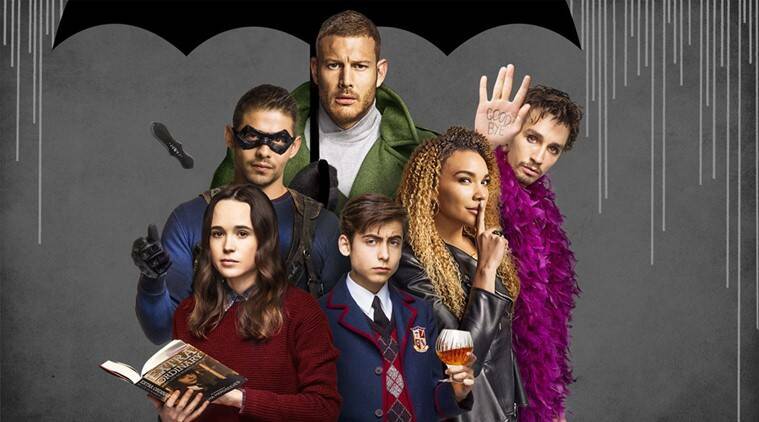 Ellen Page, Tom Hopper, David Castaneda, Emmy Raver-Lampman, Robert Sheehan, Aidan Gallagher and Justin Min will reprise their respective roles in The Umbrella Academy season 2. The first season of Umbrella Academy is currently streaming on Netflix. Netflix has renewed its superhero series The Umbrella Academy for a second season. The show, an adaptation of a comic book series of the same name from Dark Horse Comics, is about a dysfunctional family of adopted sibling superheroes who reunite to solve the mystery of their father’s death, and the threat of an impending apocalypse. Steve Blackman, best known for writing episodes of Fargo and Altered Carbon, will return as the showrunner of The Umbrella Academy, the streaming giant said in a statement. Actors Ellen Page, Tom Hopper, David Castaneda, Emmy Raver-Lampman, Robert Sheehan, Aidan Gallagher and Justin Min will reprise their respective roles. The streaming giant said it will be roping in more actors in the coming days.